One of the sessions at news:rewired – media in motion will provide advice on social media optimisation. The panelists – Nate Lanxon, editor, Wired.co.uk; Chris Hamilton, social media editor, BBC News; Martin Belam, user experience lead, the Guardian; and Darren Waters, head of devices and social media, MSN UK – will explain how they reach audiences with social media. 6. Lessons from Auntie as @BBCNews goes human. This guide offers advice from news:rewired – media in motion speaker Chris Hamilton, who is social media editor of the BBC. 9. Martin Belam, information architect at the Guardian, will be discussing how people read articles shared by their friends using the Guardian’s Facebook app, which was launched in September. Here is some background reading on how the Guardian’s Facebook app is delivering 1m extra hits a day for the site. 10. 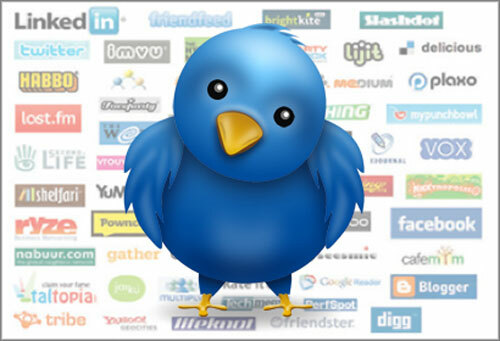 Podcast: What is the best time and frequency to post to Twitter and Facebook?